ECM 1015 ST(LP). (P)(C)1971 ECM RECORDS GMBH, .GERMANY. RELEASED: 1971, W.GERMANY. RE-ISSUED: ECM RECORDS, 839 305-2(CD). Recorded on April 14 and 15, 1971 at the Arne Bendiksen Studio, Oslo. Engineer: Jan Erik Kongshaug. Produced by Manfred Eicher. 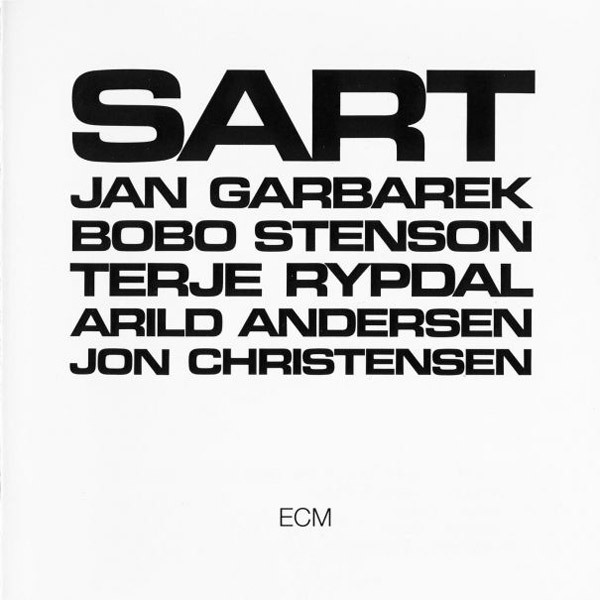 Jan Garbarek tenor and bass saxophones, flute – Bobo Stenson piano, electric piano – Terje Rypdal guitar – Arild Andersen bass – Jon Christensen percussion.